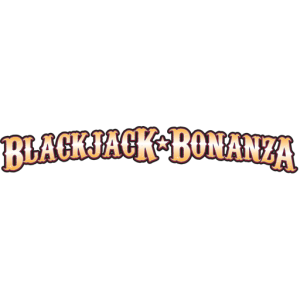 Blackjack Bonanza™ antes up big time blackjack aimed to give your players a clear choice in your market. 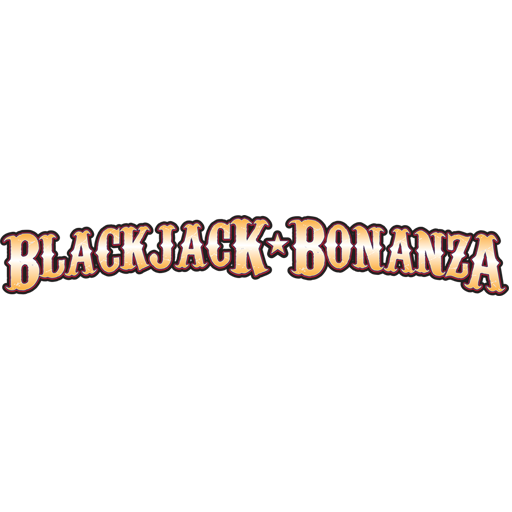 Qualified players have the opportunity to uncover winning hands on a custom designed kiosk. Game play is fast and easy with tiered prizes packages and extended rental options available.